LinkedIn is the leading professional network on the web. Use it as a way to connect with the Miami University Career Community. I have a profile, now what? Connect, connect, connect! Start with people you know. Customize all your connection requests to employers and alumni (you must be on a laptop or desktop to do this). Miami Alumni Association - International Chapters - Connect with Miami’s international alumni chapters to learn more about internship and job opportunities in specific countries. LinkedIn's The Millennial Playbook, A playbook for millennials by millennials. Pages 24-30 are particularly helpful for enhancing your brand on LinkedIn. 18 of the Last 9 Young Alumni Honorees – A directory of links to young alumni honored for their accomplishments in living out the values inherent in a Miami education. 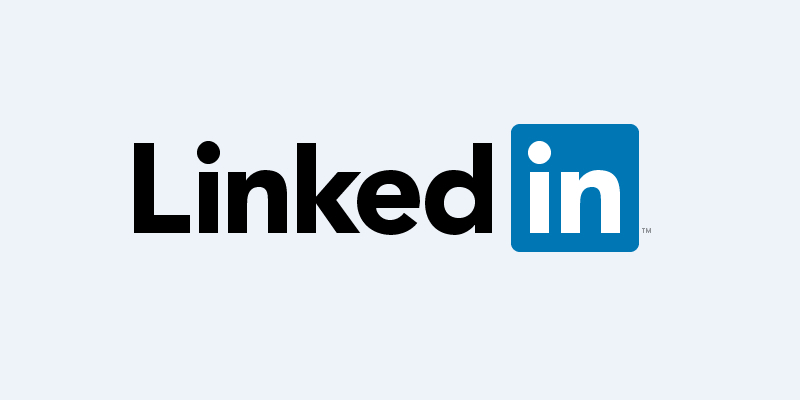 Connect with the honorees on LinkedIn to explore careers and expand your career network. Add a Miami University badge to your linkedin profile (must be logged in to LinkedIn) and stay connected with over 100,000 Miami University alumni who are using LinkedIn.